Received on July 26, 2017. Subject to change. 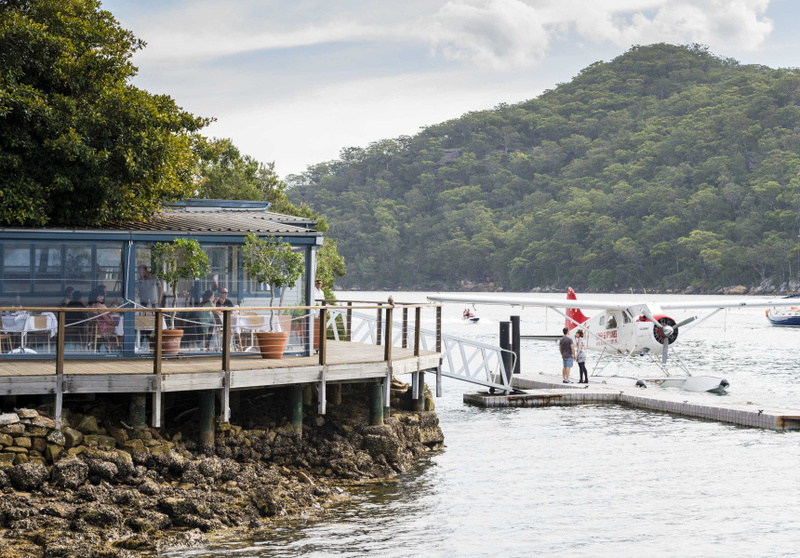 Cottage Point Inn, located just under an hour’s drive north of Sydney (or a quick sea-plane ride) is an underrated experience. 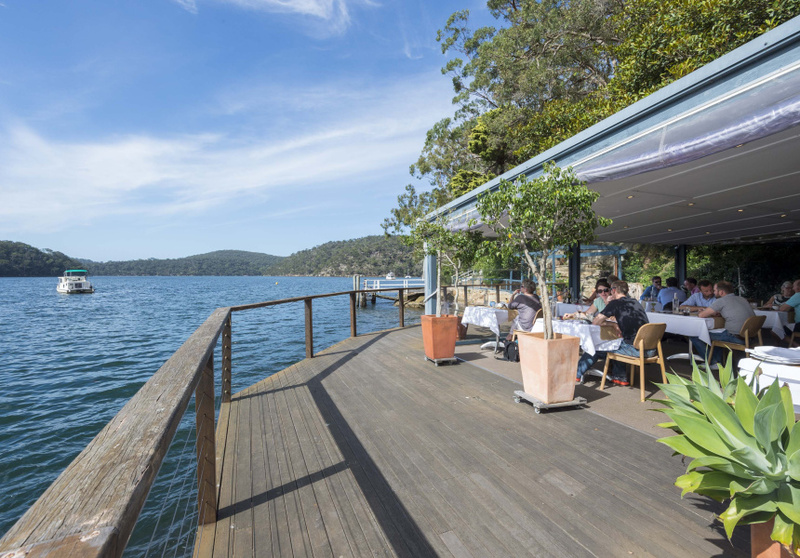 It’s best to go for lunch and dine in the outdoor area, just next to the cornflower blue and white boatshed that houses the restaurant. Located opposite the Ku-ring-gai Chase National Park, there are few signs of human life. You’ll be so close to the water you’ll likely see beautiful river birds with long bills dry out in the afternoon sun a metre from your table. The restaurant has been around in one form or another since the 1950s. Chef Kevin Solomon took over the kitchen in 2017, and the food is brightly flavoured and beautifully presented without being complicated. Solomon worked at the two Michelin-starred restaurant Pied a Terre in London; upon returning to Australia he worked with chef Guillaume Brahimi at Guillaume. The menu changes quarterly, but a few things stay the same. One: mains are the traditional one-per-person format, rather than being shared. Two: the European-style dishes are built around proteins paired with supporting vegetables and sauces. Expect dishes such as duck breast with gooseberry, turnip and pecans; and pork striploin with mandarin, cabbage and anchovies. 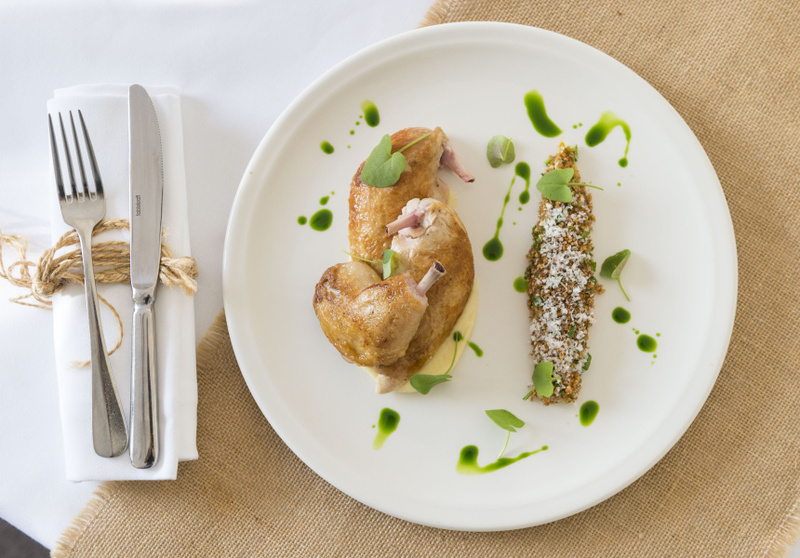 A degustation is available if you want to go all out, but with or without, Cottage Point is a special experience. Extra points for the wine list, which features established Australian producer such as Mount Mary and Craiglee alongside trendier upstarts such as Lucy Margaux and BK.